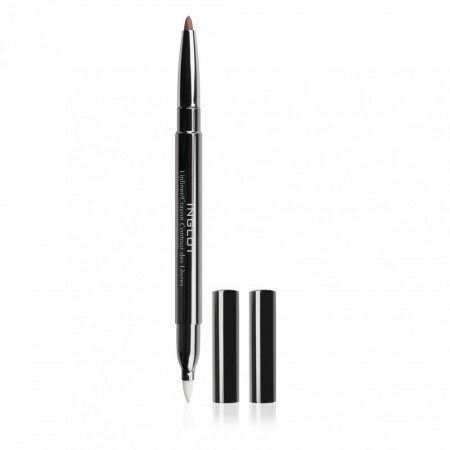 Lipliner FM | INGLOT - Norges beste makeup-butikk! A double ended lipliner with soft retractable stylus and a brush for application of your favorite lipstick or lip gloss. Enclosed sharpener allows adjusting retractable top to easily create precise contour of your lips.